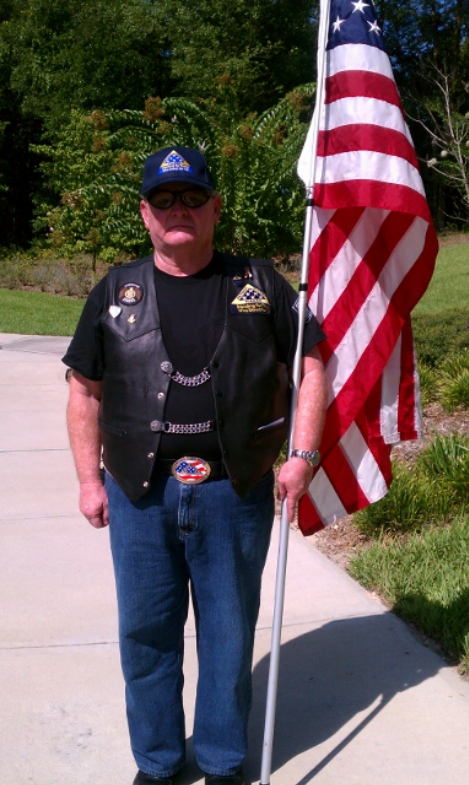 The Patriot Guard Riders have been graciously invited by the family of Christopher Allan Soder, SCPO, USN (Ret), 54, to stand in honor of his service to our country. He was a native of Minnesota but made Virginia his home after retiring from the U.S. Navy. He was a Veteran of the Gulf War and Desert Storm. After retiring from the Navy he was working for the DoD as a Diesel Engineer. Among other hobbies, he was an avid motorcycle rider and Minnesota Vikings enthusiast. Co-RC: Robert “Falcon” Sexton, 757-478-3275, falcon008@yahoo.com. Set the Flag line to receive the family and friends at 6:30 PM. Please contact either the RC or Co-RC if you have questions. Co-RC: John “jtultra” Tutunjian, 757-805-3058, johntutnjian@gmail.com. My sincere condolences to the Family and Friends of SCPO Christopher Allan Soder. Rest in Peace, Hero.